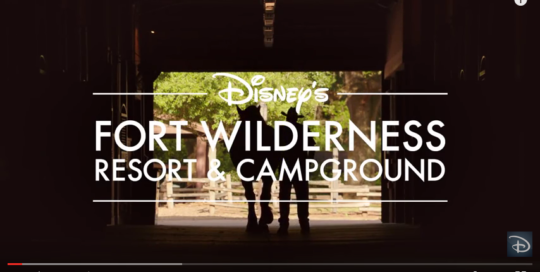 Camp amid the magic of the great outdoors at Disney’s Fort Wilderness Resort & Campground! 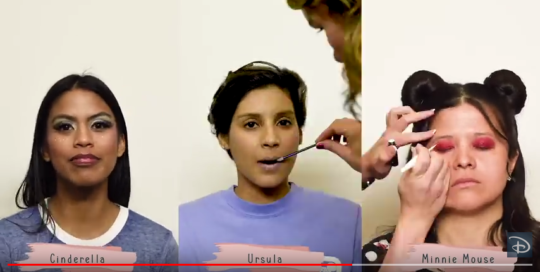 Discover charming woodland trails, a pristine beach, spectacular pool areas and rip-roarin’ entertainment at this picturesque backcountry retreat. Celebrate the spirit of the South Pacific at this oasis of tropical palms, lush vegetation, koi ponds and white-sand beaches. 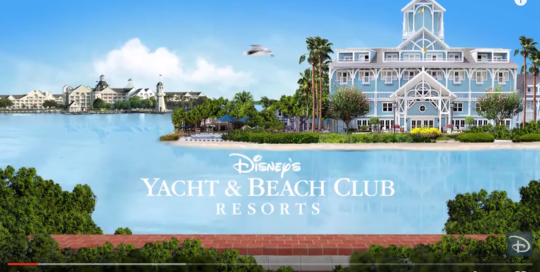 Themed after New England-style Resorts, Disney’s Yacht & Beach Club Resorts combine casual elegance and formal grace along the waterfront all while being walking distance from Epcot and Disney’s Hollywood Studios! 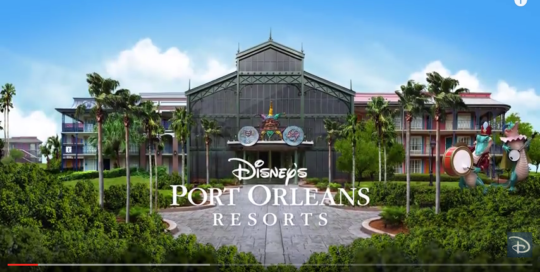 Discover a place where simple pleasures flourish and southern hospitality abounds at Disney’s Port Orleans Resorts – Riverside & French Quarter. 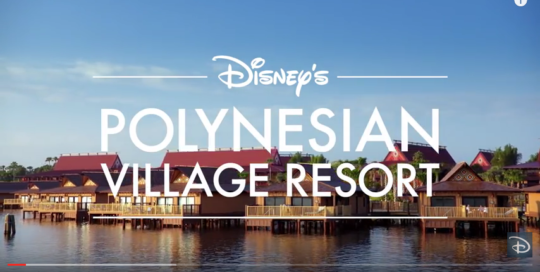 These two picturesque resort hotels evoke tranquility and pageantry outside of Walt Disney World®. 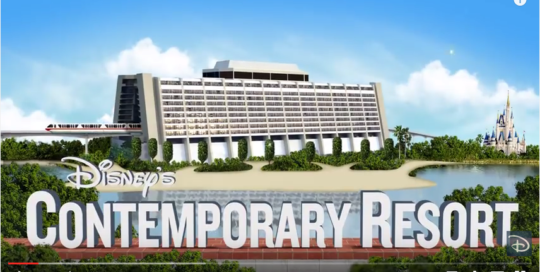 Retreat to Disney's Contemporary Resort, an ultra-modern Resort hotel with award-winning dining, white-sand beaches and spectacular views, just steps away from Magic Kingdom® park at Walt Disney World® Resort! 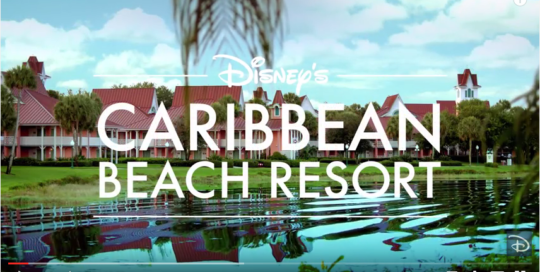 Disney's Caribbean Beach Resort hotel brings the Islands to you with swaying palm trees, white-sand beaches and colonial architecture. Six villages—Trinidad North, Trinidad South, Martinique, Barbados, Aruba and Jamaica host colorful Guest rooms for the whole family to enjoy! 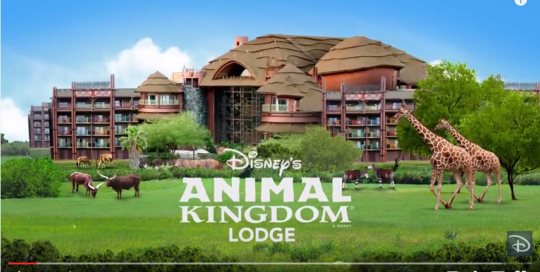 Step into the heart of Africa at Disney’s Animal Kingdom Lodge. This resort features views of four lush savannas that over 200 hoofed animals and birds call home. 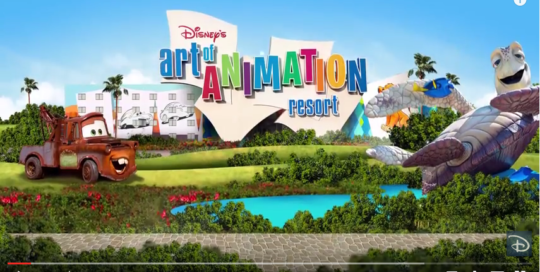 At Disney's Art of Animation Resort you'll feel like a character inside some of your favorite Disney and Disney Pixar films!